You do not only want home grown vegetables when they are in mid season with all that a glut implies. 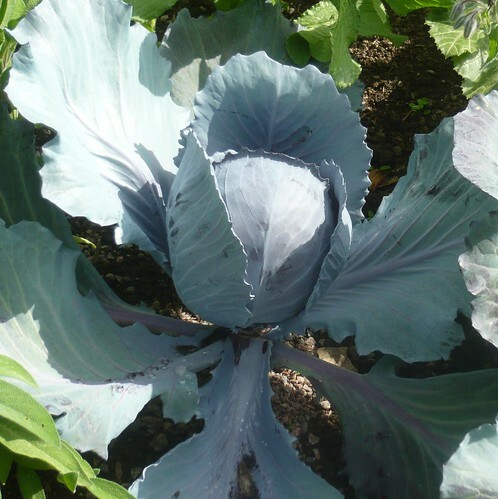 With some planning there are some vegetables that can be available most if not every month of the year. There is a cabbage for harvesting at all times. Sow indoors or outdoors depending on the variety. Plant out 6″ apart and get 10 good heads in a 10 foot row. Radishes are another ’12 monther’. Sow under cloches for late autumn and winter pickings. 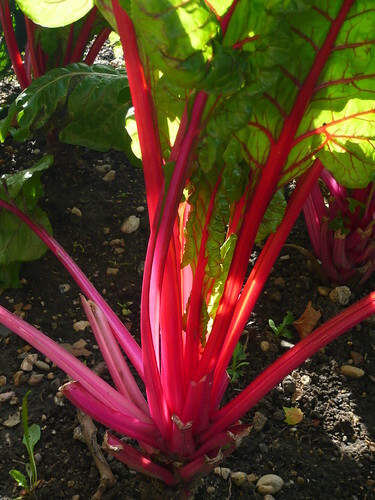 Swiss Chard is a plant that will stand outside all year. Sow in May and pick on through. Salad leaves are also good Jan-Dec but homegrown lettuce tend to be in short supply in January and February. Spinach, Broccoli and Leeks miss out in January and February. Parsnips let you down in early summer but Cauliflower just about cover the full year.